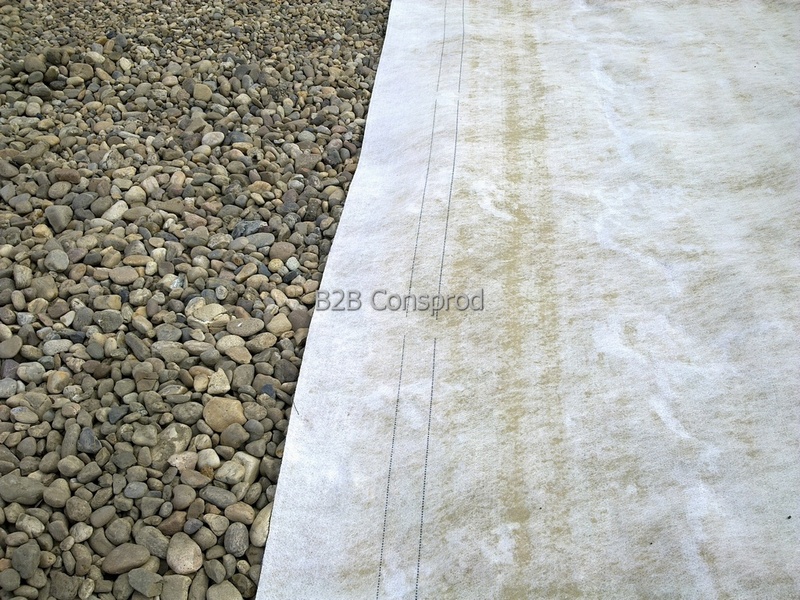 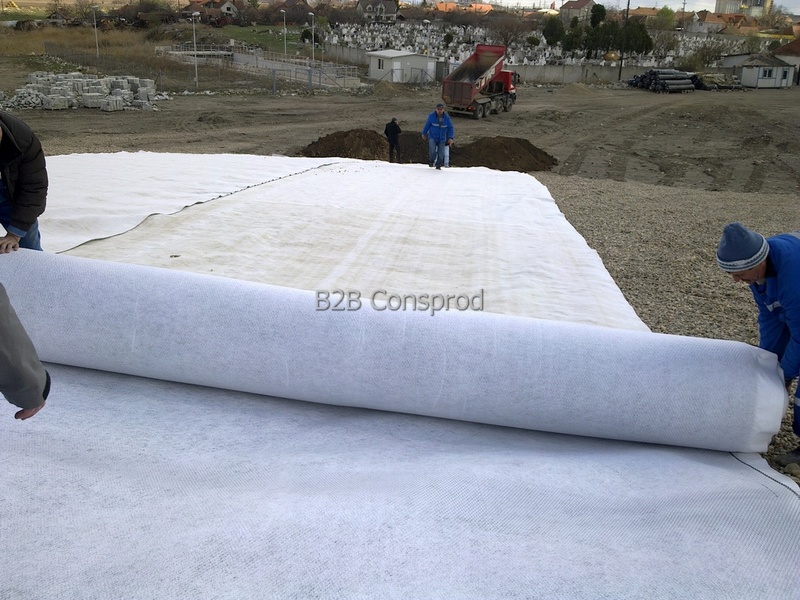 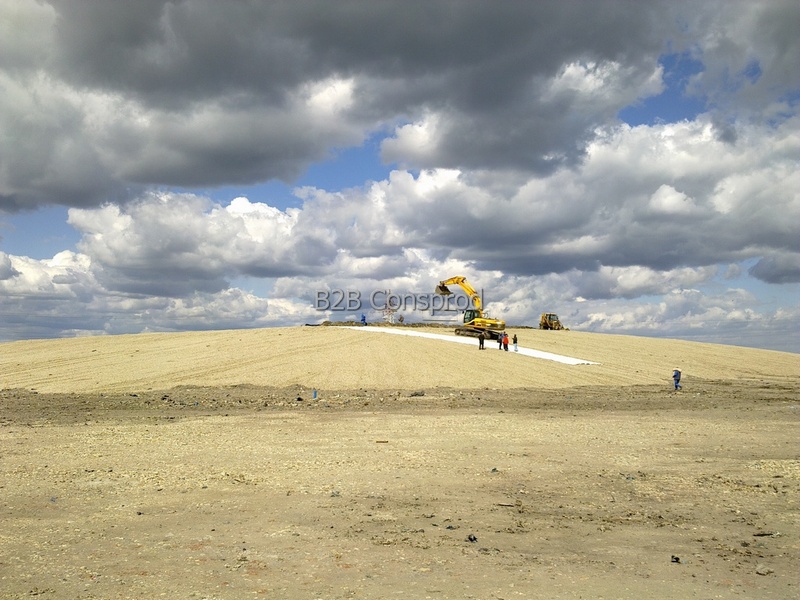 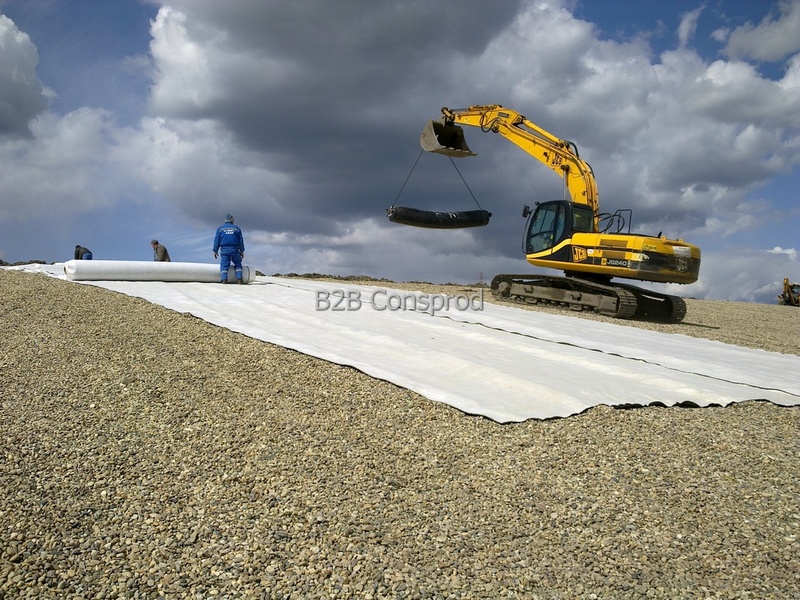 Draining Geocomposite consist of a high density polyethylene (HDPE) geogrid which can be simple, with a polypropylene (PP) geotextile applied on one or both sides, or an impermeable, hot-rolled on one side. 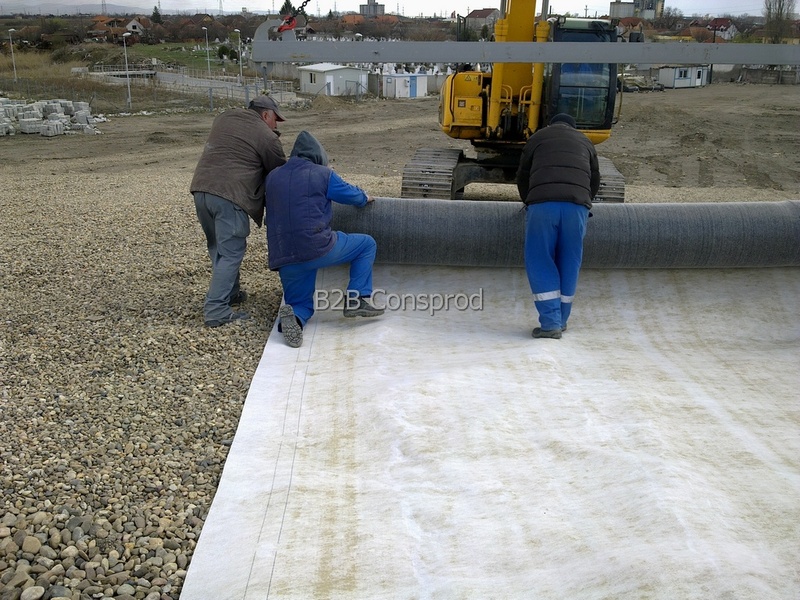 The geogrid consists of 2 or 3 rows of filaments, overlapping at an angle of 60° and forming a very good drainage network, even at very high pressures. 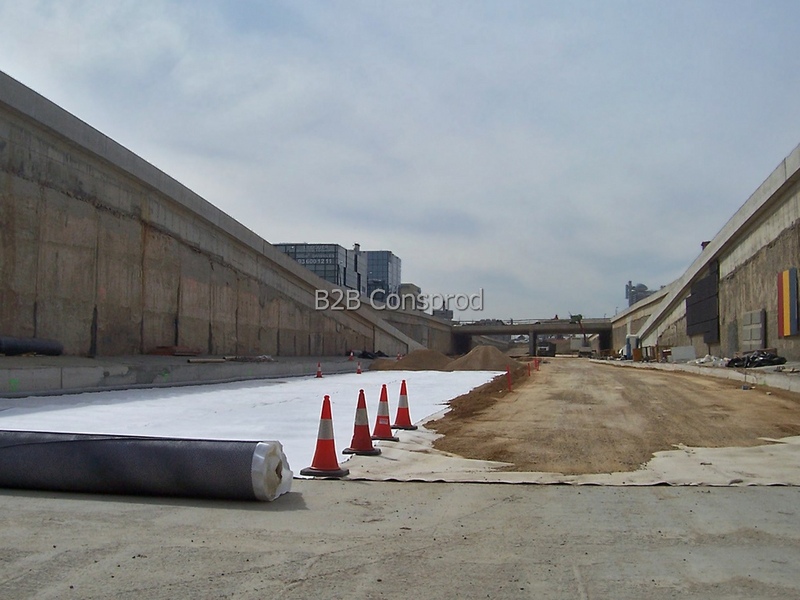 • Railways, tramways and other traffic areas. 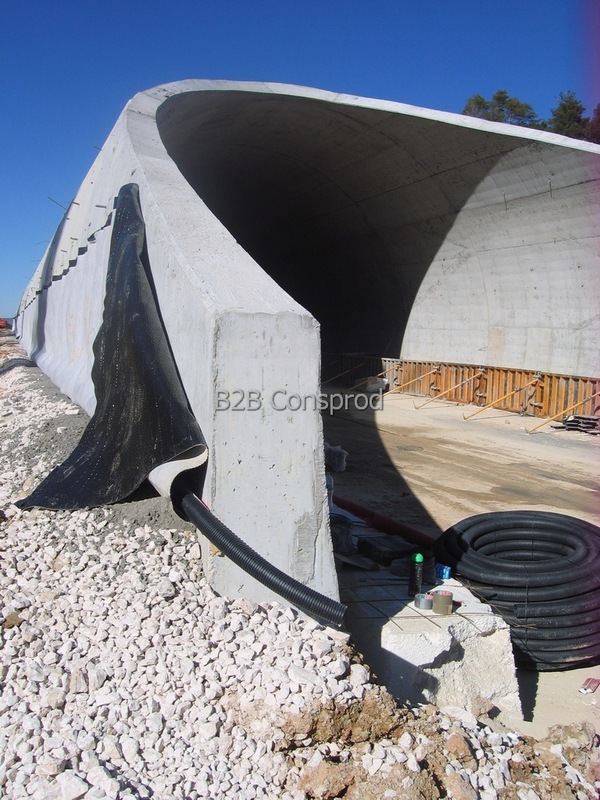 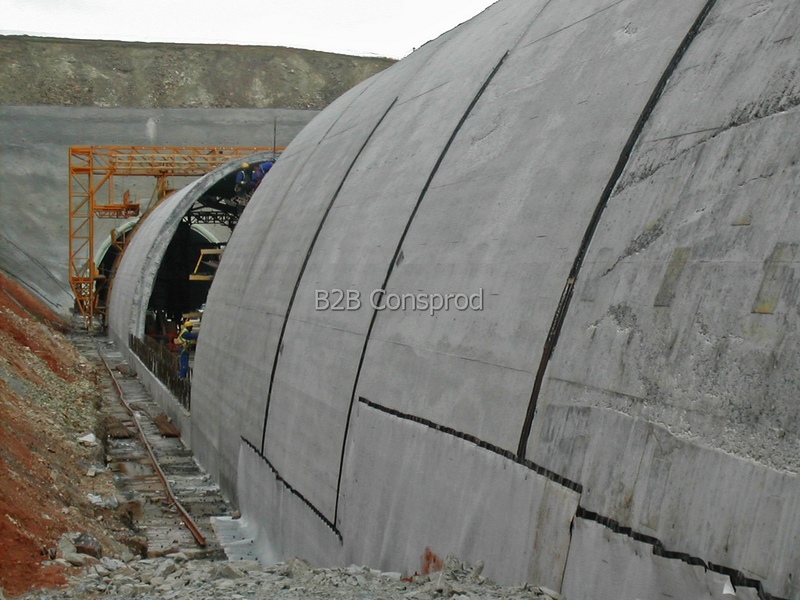 Draining geocomposites increase the life of structures, their safety in operation, prevent water infiltration, and reduce maintenance costs. 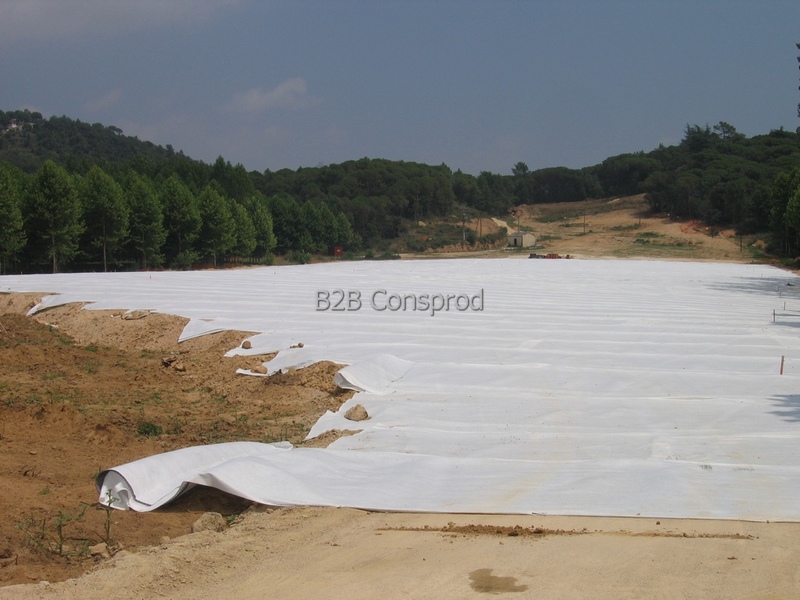 The product is compatible with the environment.